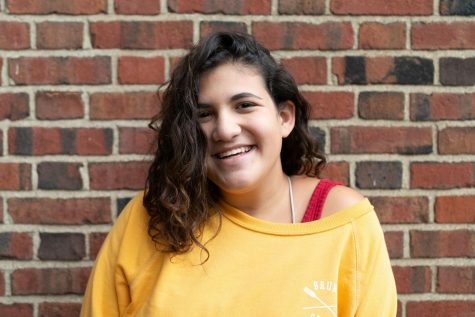 Danielle Krantz (‘21) is in her second year with The Shakerite and is currently the Campus and City Community Reporter, covering topics such as local elections and community events. As a Journalism I Reporter her freshman year, Danielle covered stories ranging from the Blossom Expedition to NASA. Aside from The Shakerite, Danielle enjoys creative writing and swimming, and is member of Know Abuse and the Student Leadership Team. She also boxes and loves exploring.